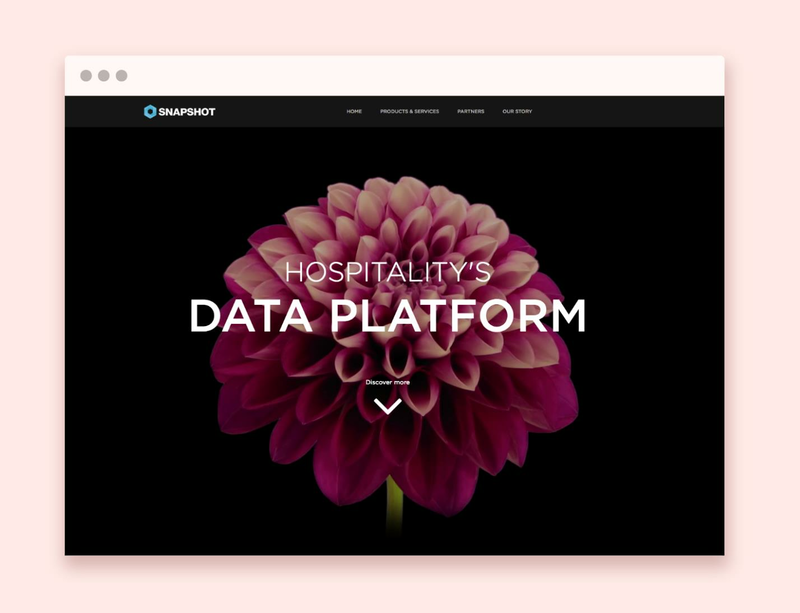 SnapShot’s Hospitality Data Platform is unique in that it isn’t tied to a specific brand or software provider. This means that every hospitality company, hotel, or hotel chain can adopt it as a solution that will collect and harmonise their data independently and securely. With data from over 6000 hotels secure on the platform and more than 45 PMS and data partners, the platform has already proved itself a robust and secure solution. With the opening of the Data Platform to enterprise clients we’re bringing together our three pillars of Analytics, Marketplace and Data Platform. 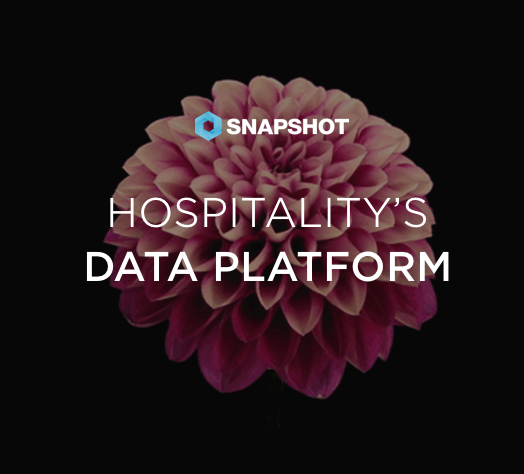 Founded in 2012 with the vision to build the hospitality’s premier data platform independent of any brand or software provider, SnapShot is now one of the largest hospitality data processors in the world, managing transactional data of over 6,000 independent and branded hotels worldwide, with over 45 different connected PMS systems, and growing. 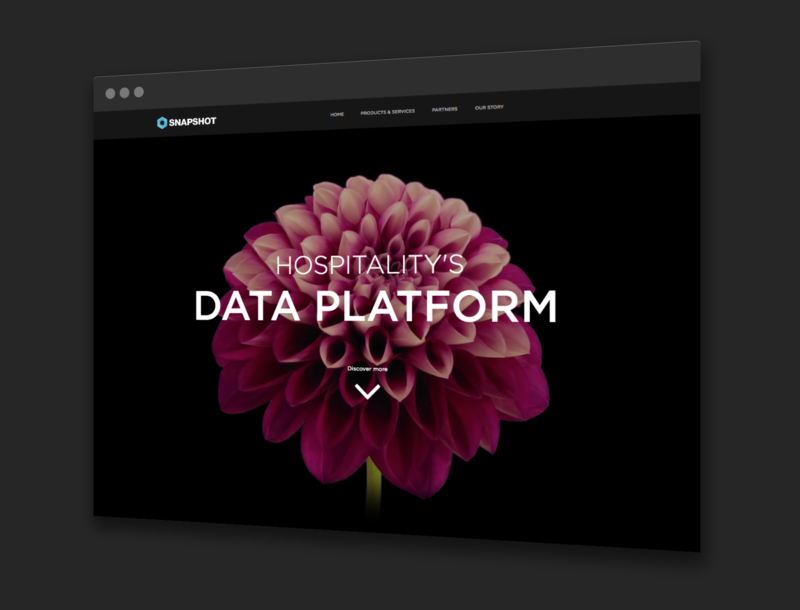 With the release of the Hospitality Data Platform, SnapShot enters its third phase, which brings forward its founding vision: a secure data platform, visualisation capabilities, and marketplace.